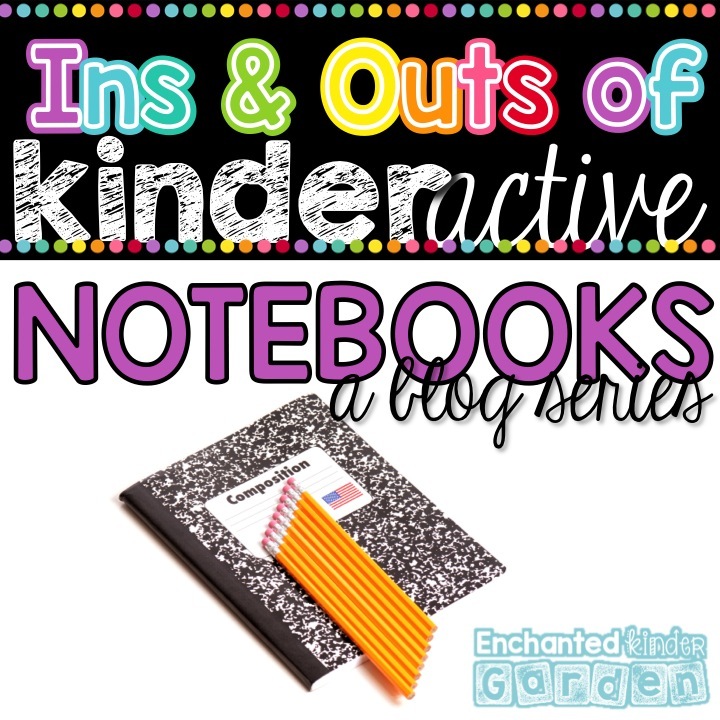 Kinderactive notebooks have been around for a while. What is kinderactive notebooks? 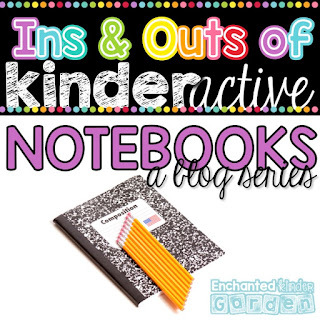 Well, they’re just interactive notebooks, but totally the doable kind for kindergarten students. 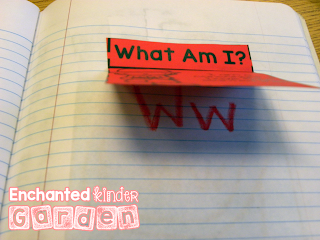 Who says kindergarten can’t ALSO keep a journal of their learning? They totally can! 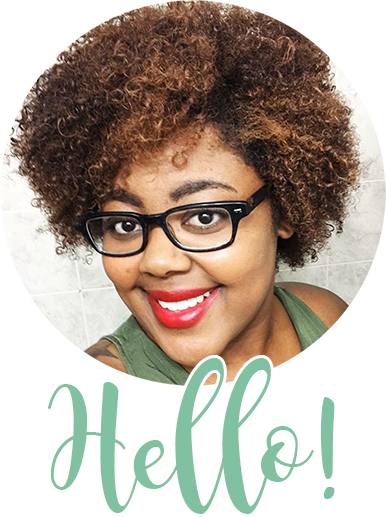 I want to tell you how I’ll be teaching my letters this year. As most of you know I obsess over certain things. Interactive notebooks… you get the picture. Well, let me give you a little back story on where this idea started. Last school year, I focused on math inbs and science/social science inbs. I loved doing both of them so much, but didn’t have anything for my kids to use for literacy. So maybe around December, I started just making a few random things. I didn’t save any of this to be used later (not a very smart idea). However, I figured out what type of things that I wanted to focus on when it came to reading. Our major focus at the beginning of kindergarten is obviously letters. I loved the ideas that were coming out, but I had so much going on during that time that I just quit. Well, thankfully, I have some amazing friends that keep me on track. 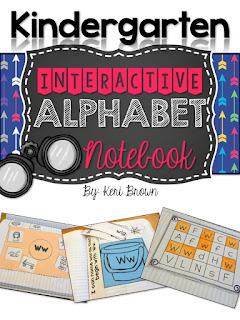 Since I finished my Learning my Letters bundle, I knew I needed some interactive notebook activities to go along with that. I got to work and this is what I decided on. What kid doesn’t love spinners? 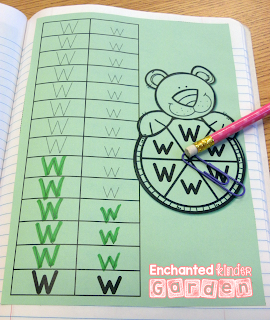 I bought some spinners to use in our centers this year, but these will be super easy to use. I’m thinking that I will add a piece of yarn and attach it to a paperclip. INSTANT spinner in a notebook. 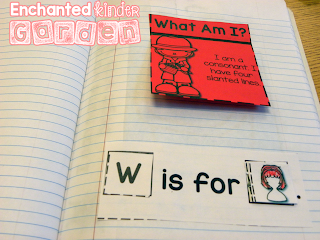 This was one of our favorite sorts from one of our science interactive notebooks, so I used the same template to create a sort for letters and pictures. The great thing about interactive notebooks is that I can easily copy their pages on colored paper and save some time for coloring. However, if I need more time, I can copy on white and give them time to color in the pictures or letters. They place a letter either on top of the flap or under and the picture in the other place. They will be able to use this to refer back to again and again throughout the year. *I have a lot of favorites* I love this one as well. The students sort pictures and figure out if it begins with that letter or not. 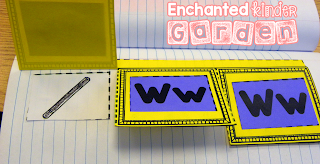 Here’s where your kids will LOVE this one… I teach my kiddos how to staple it on. 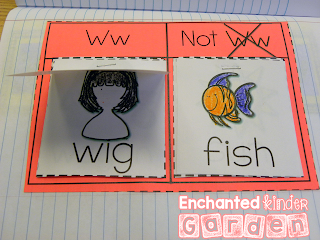 We used this same template when sorting living vs. nonliving. When I told them I would teach them how staple, you would have thought I said we were all going to the candy store. They did an AMAZING job keeping their pieces in place while they stapled. A few of them were so good at it, that they were able to go back and help other friends. Uhhh… memories. I sure am going to miss those babies and the thought of starting over is making me so sad. Quick and easy rainbow writing to the rescue. 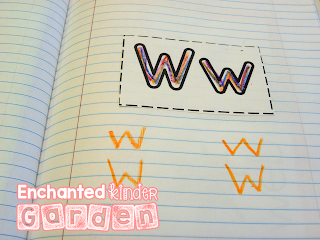 I’m going to let them use the rest of the page to practice writing that letter. This is one of those that I will do at the beginning of the introduction of the letter. 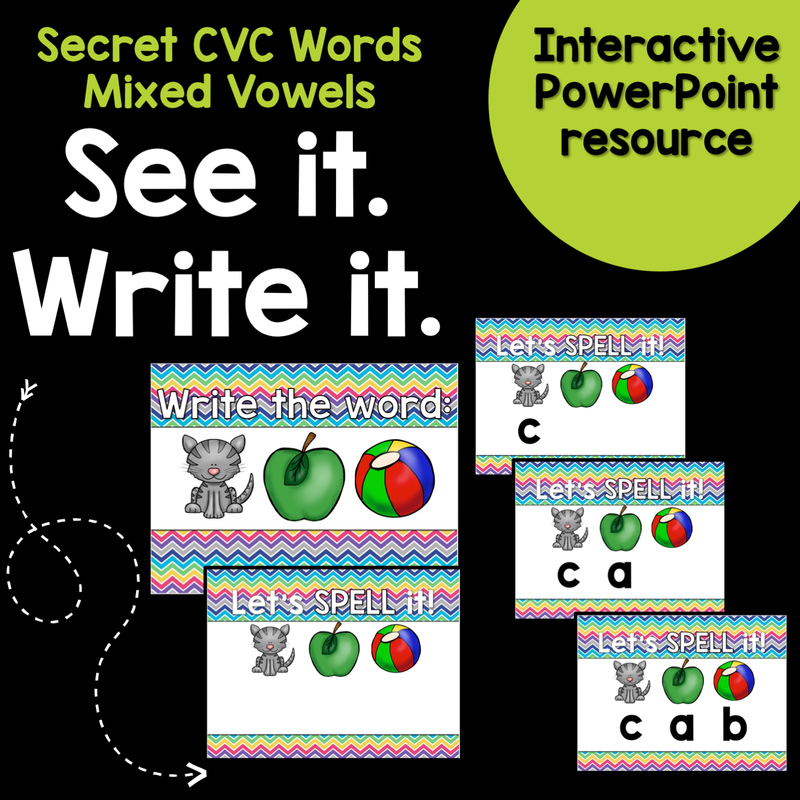 When introducing this, I’ll probably do this in small group to make sure they are forming each of the letters the correct way. Another favorite. I am MOST excited about this little baby. All my kids will do is cut out each of the words with its picture and stick inside the bucket. 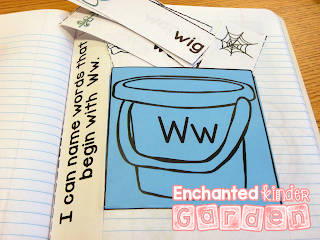 We will refer back to our Bucket of W words throughout the week and throughout the entire year. My kids will end up with over 100 words to use during their writing time in addition to the tons of other words that we have. LOVE… I’m so happy I added this one in. If you head back later within the week to check for my blog series on interactive notebooks, I’ve got a tip about how to keep those from falling out. It’s a kid-tested tip as well. Anyone love riddles? Each of the letters has a riddle. This is meant to be used during small group or whole group. I didn’t write the riddles for my kids to read. However, if I end up with a brainiac this year…I may have a different opinion. 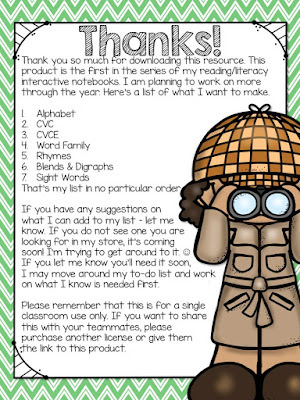 After reading the riddle, I’m going to walk them through the alphabet and we decided if each of those letters fit the description. It will be so much easier after we’ve gone through a few letters. I’m also going to wait until I’ve introduced at least 5 or six letters before we use this one. It would be WAY too easy if they knew it was the letter we are learning. This is a super quick and easy spot the correct letter. I’m going to keep this one fun by changing what they use to find each of the letters. 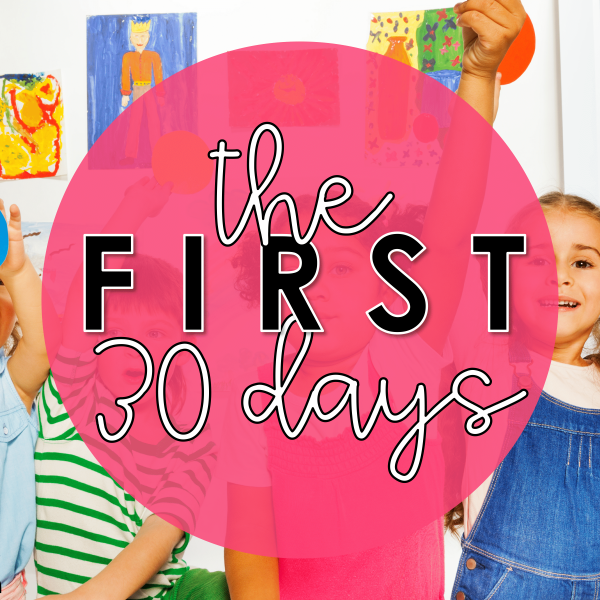 We may use highlighters, crayons, markers, colored pencils, daubers or q-tip some paint on one day! 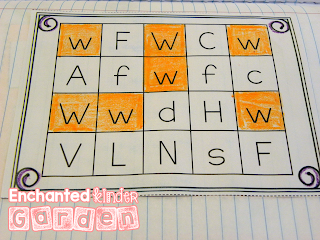 Simple little activities such as this one will help them remember these letters. I’m all for trying things in different ways to help my kids learn. Here’s my tentative to-do list in regards to reading interactive notebooks. I’m going to focus on making these throughout the year and I’m sure I won’t get finished with that entire list, but at least I have a plan. If you’ve read ALL the way down here… I chose the letter W for WEDDING. My sister is getting married this weekend. In celebration of all things happy, this interactive notebook will be greatly discounted until Sunday night. WHOO HOO! I’m hoping that her wedding is full of laughs, zero drama, and happy tears!!! 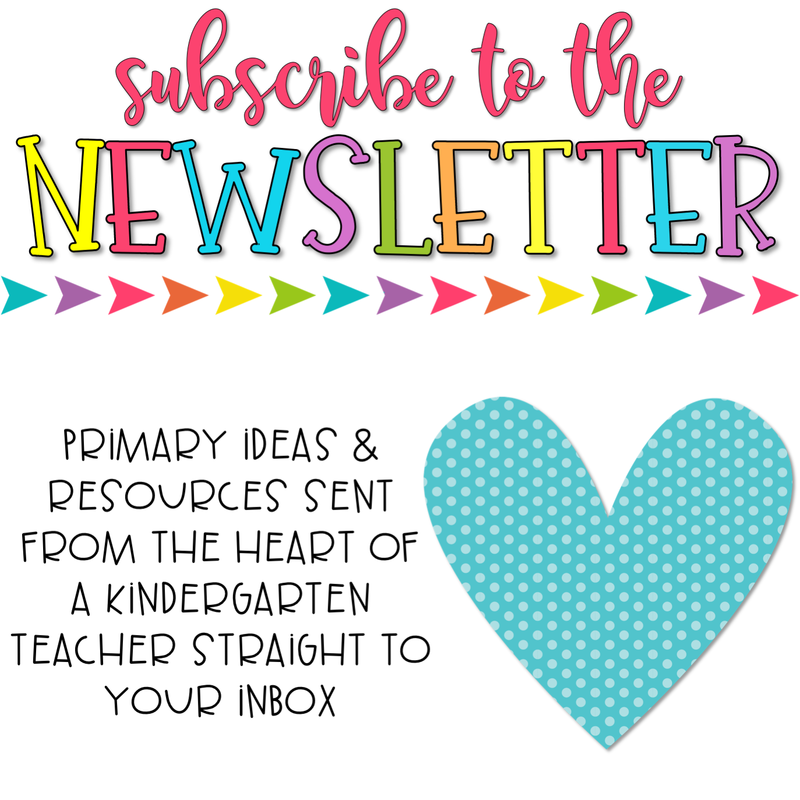 Don’t forget to head over and enter your email to be updated our new blog posts. Enjoy your family weekend and helping the start of new adventures! Your ABC notebook looks fabulous.